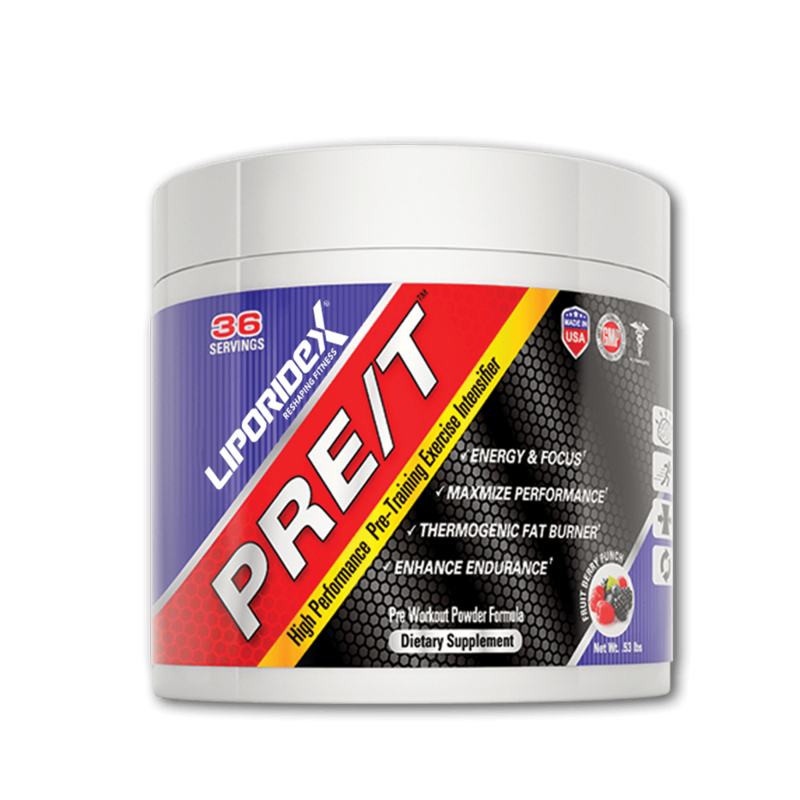 This formula was designed for those who are looking to feel an extra “kick” to assist in their weight loss efforts. 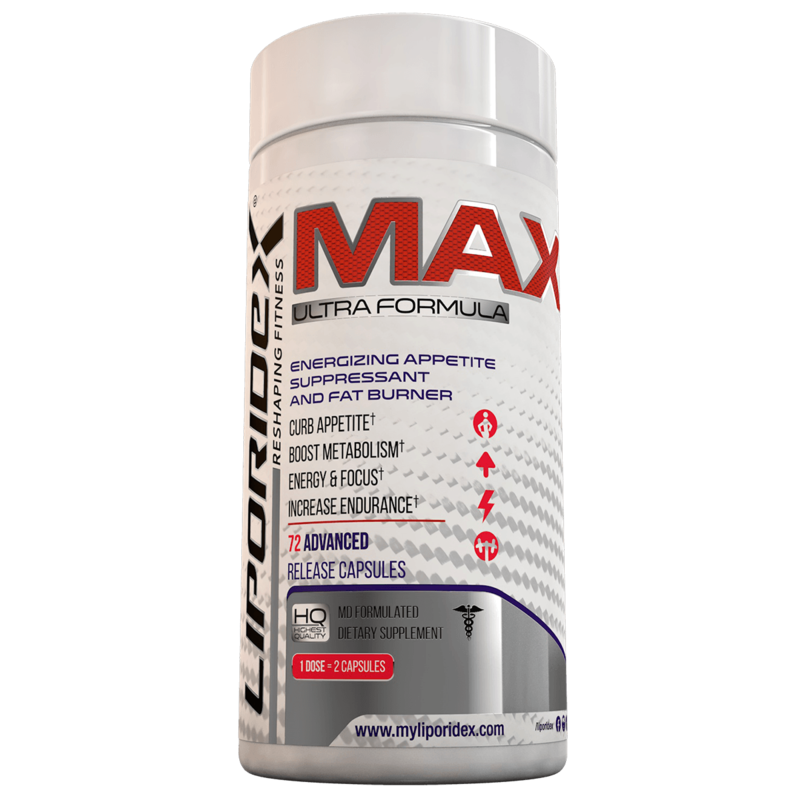 Liporidex MAX15 is an evolution of our original MAX formula that reduces excess body fat, zaps your appetite and boosts your metabolism, all while giving you an extra boost of jitter-free energy. Many products in the weight loss industry are overloaded with caffeine, suggesting that “effective” actually means unhealthy, or even potentially dangerous. This is certainly not true, and when you experience the Liporidex difference, even with our strongest formula, you discover a unique product that is targeted, safe and effective. 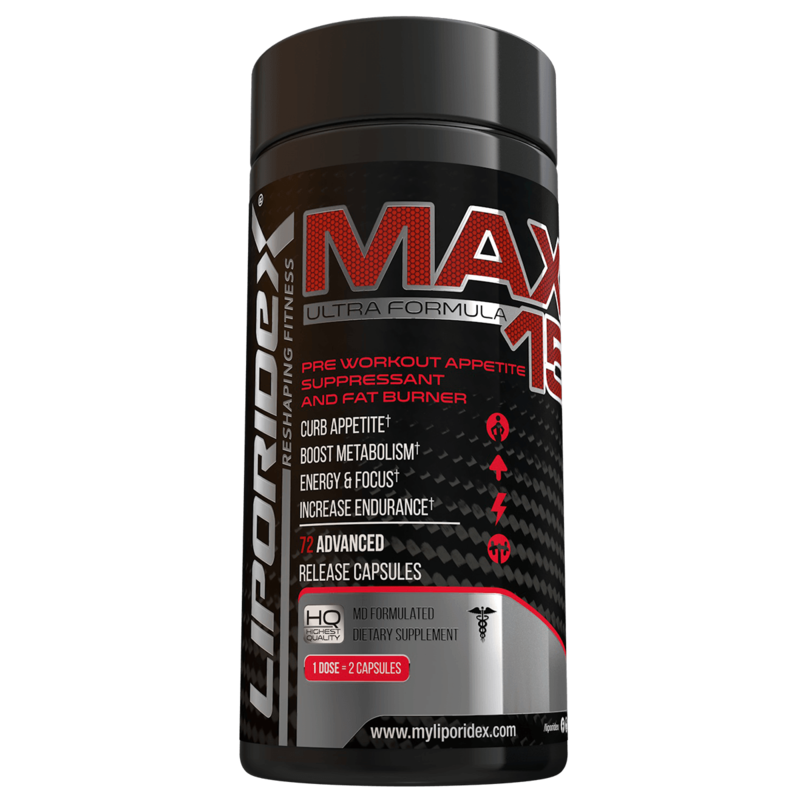 With Liporidex MAX15, you’ll feel extra energy all thorough your day and be able to easily maintain a caloric deficit, while powerful thermogenic agents that are essential for safe, effective fat loss help reduce unwanted body fat. 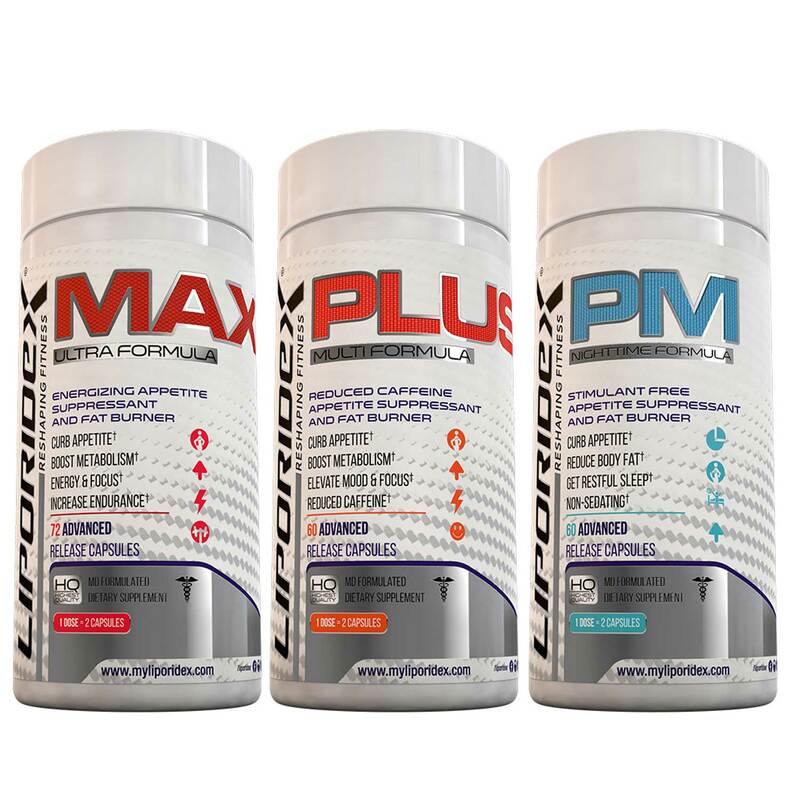 MAX15 provides a long lasting boost of jitter-free energy, mental clarity and concentration, allowing you to increase productivity or hit the gym without any negative side effects. 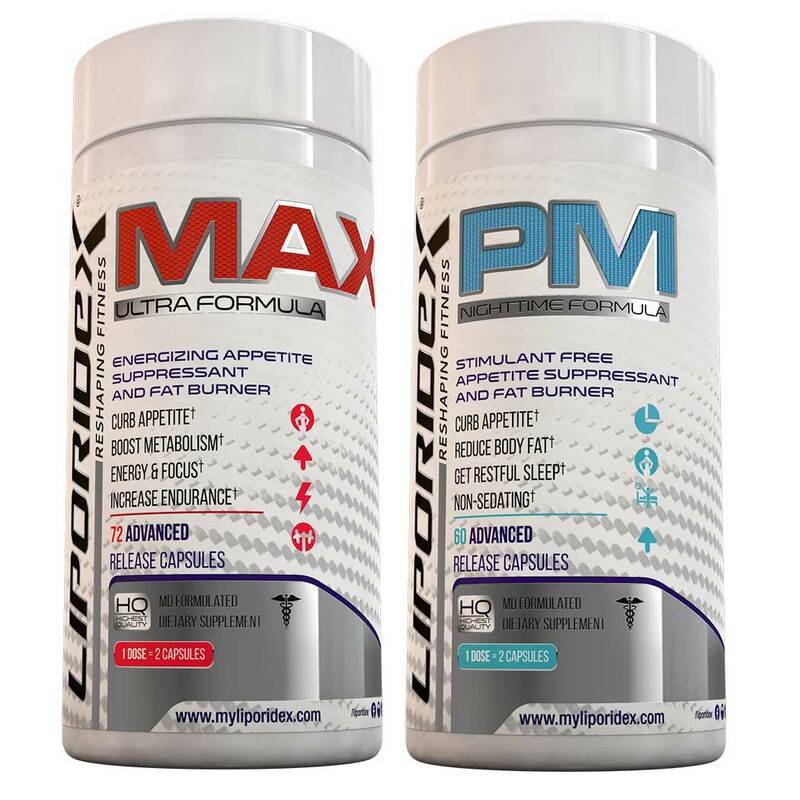 This all-natural, energy booster and metabolism accelerator will help you rapidly reach your weight loss goals faster while evenly maintaining your energy levels throughout the day. Similarly, it's important to take a 3rd capsule 5-6 hours after the 1st AM dose for your afternoon dose.